Outsourced medical billing is only profitable when you hire the right billing company. Insurance Benefit Verification Medical Professionals Billing will get you what you are owed with timely claims processing through thorough verification. Insurance Claims Submission Electronic submission for private insurance, Medicare, and Workers' Compensation gets you faster payment. Patient Statements Up-to-date software provides easy-to-read monthly statements for providers and patients to better understand and collect payment. Collections & Follow-up We don’t give up on rejected, denied, or underpaid claims. We continue to follow-up on reprocessed claims to ensure full payment is received. Accurate billing is crucial to your physical therapy practice. With most practices paying 6%-11% of their gross revenue toward their billing, it is essential that the third-party billing service you choose has an understanding of State laws as well as ethical billing practices. Medical Professionals Billing is constantly updating our system in an effort to ensure accuracy and keep pace with Medicare and reimbursement laws. Accuracy and timeliness are also essential to an effective billing process. With insurance companies often times using tactics to stall and delay payment, following up with immediacy is the key to getting paid. With bills being generated and submitted electronically to insurance companies, we can quickly facilitate your physical therapy billing and get your claims paid in a timely manner. We don’t stop at “rejections” or “denials.” We will pursue the claim with appeals and letters until you and your practice get what you deserve. 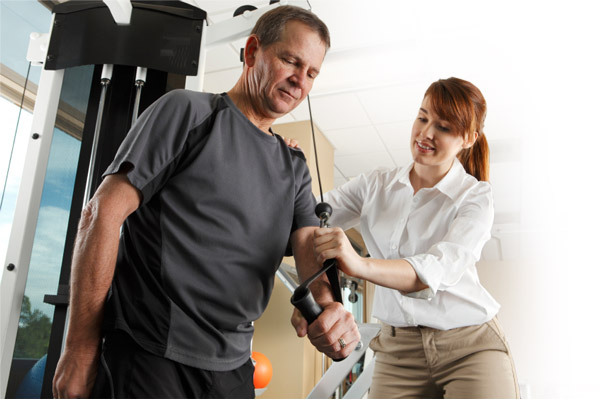 Timely billing and account reimbursement is the financial strength of your occupational therapy practice. You deserve to have the comfort of knowing that your billing is being handled by professionals and that your revenue will continue to go up as a result of being reimbursed by Medicare, workers compensation and private insurance claims. We provide comprehensive billing services that include but are not limited to: insurance verification, coding, billing and reconciling of accounts receivable and collections. Medical Professionals Billing maintains the highest security and confidentiality while finding solutions to financial challenges that may arise during your practice’s billing process. We adhere to the HIPAA rules and regulations in regard to the electronic data transfer of patient health information and make sure we keep up with ever-changing medical claims regulations. We understand the financial needs of your practice and are here to take the billing burden off your shoulders so you can focus on what’s most important—patient care. Medical Professionals Billing understands that the billing process can be daunting and time-consuming. 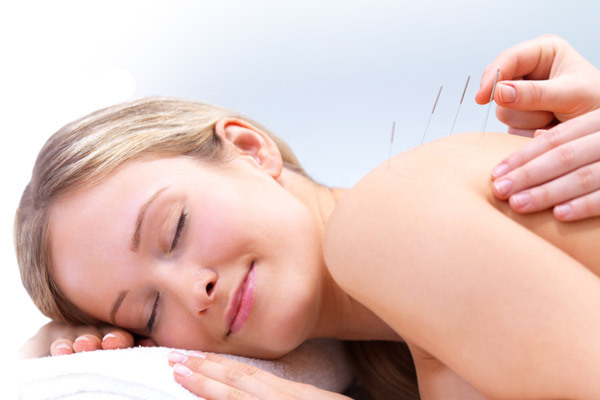 As an acupuncture provider, your time should be spent helping your clients. Our comprehensive billing services provide you with peace of mind in knowing that workers' compensation and insurance claims will be taken care of with immediacy and resolution. Not only will we submit patient claims, we will make every effort to resolve and collect on denials and rejections. We send monthly, easy-to-read statements to you, the provider, so you are aware of patient claims and billing status. 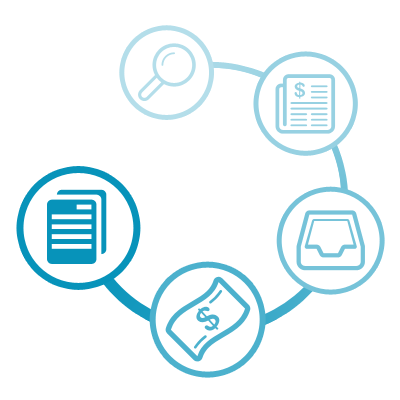 We work with you to streamline the coding process so you can focus on patient care, not billing. With an average of 30% of your revenue being collected when your patients arrive at your office and the rest on the back end, we want to protect you financially by helping you get what you are owed and deserve. Although Medical Professionals Billing specializes in therapy billing, we are open to other medical providers as well. If you are another provider type, contact us directly for more information.